Please include species details, when and where taken, tech specs and any other pertinent details about the sighting. Thanks. Matt. 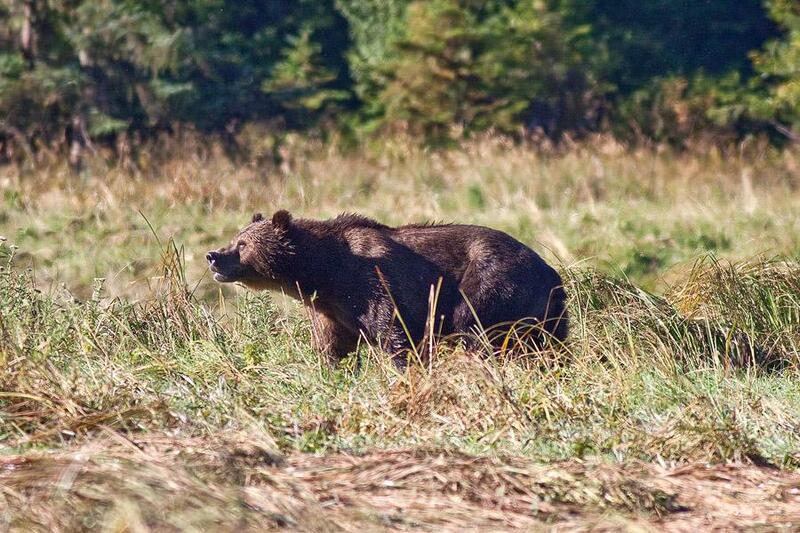 This is a grizzly, seen in Knight Inlet, BC, Canada. 2011. Closest I got (pic taken at 400mm and it's a crop). 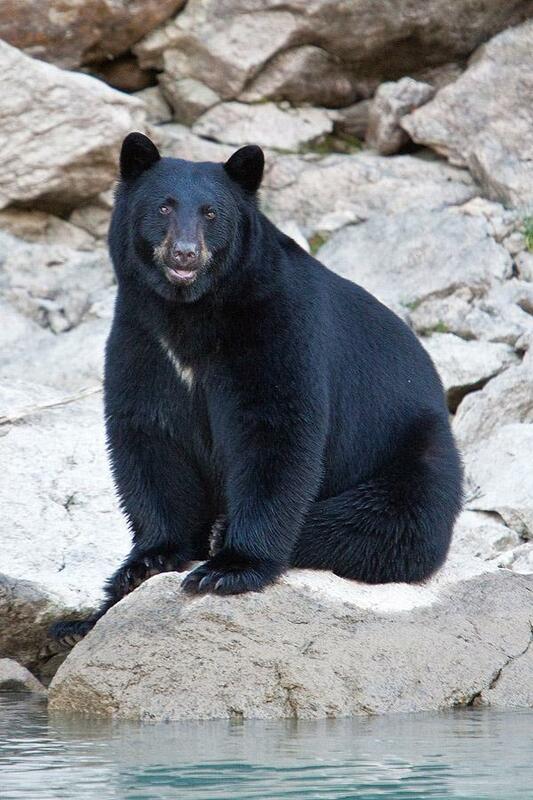 Black bear, seen on the lake shore near Blue River, BC, Canada. At some point this one was so close I could have touched him from the boat. By the way this last bear told me that the day before he ate a guy wearing a P.E.T.A. shirt. He said he nearly choked on the irony. Yes, sometimes I speak to animals. I saw quite a few bears in Yellowstone. All taken with my Olympus e620 camera. Not my picture, is my 16 years old son´s photo. He took it 2 months ago while walking to school . He is studying in Whistler , BC. Oh wow, Paco! That's some walk to school!! And your son has clearly inherited his father's eye. 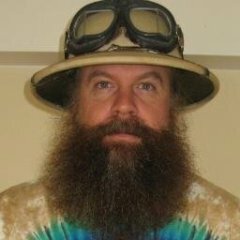 Isn't it late for bears to be out & about in Dec/Jan, though? Especially with young cubs? Sangeeta , it was last week of November , almost 3 months already. You are right because it was the last time he saw them since then . In the previous 2 months he was lucky to see 14 of them in the way to school . 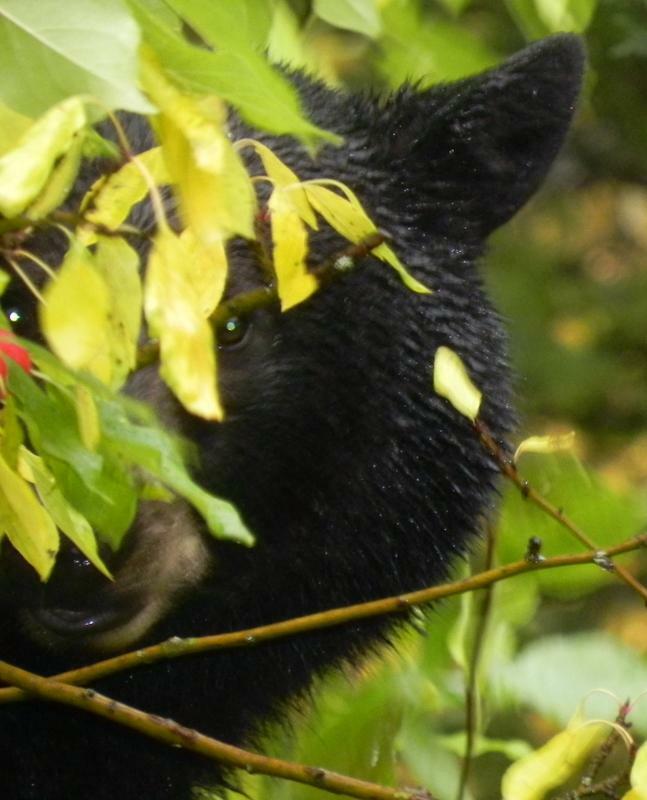 This black bear was peering at me from the bushes in my garden in Prince George BC. Great pics! 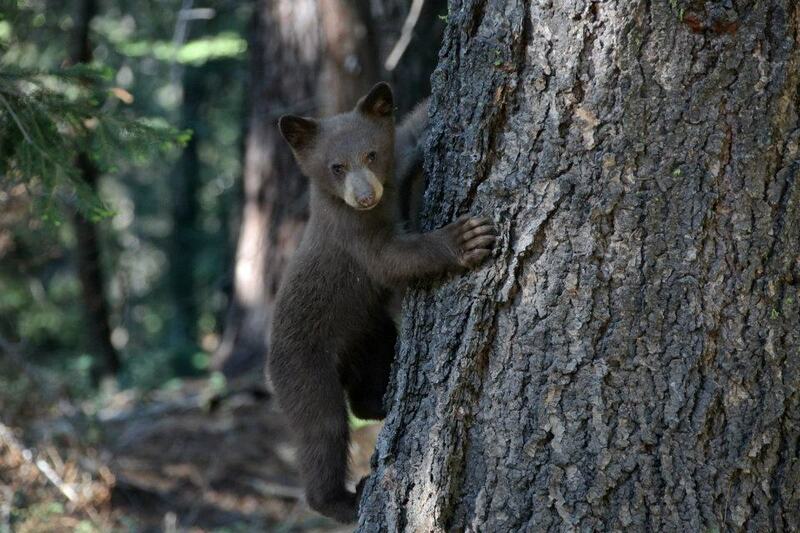 Here is a cub in Yosemite. @@Eddie59 A great start to your Safaritalk experience. Welcome aboard. Let's see more from your photo archive Matt. All taken off Svalbard, in the pack ice, summer 2007. Feel free to move this post, @@Game Warden. Sorry I didn't spot the more appropriate thread. 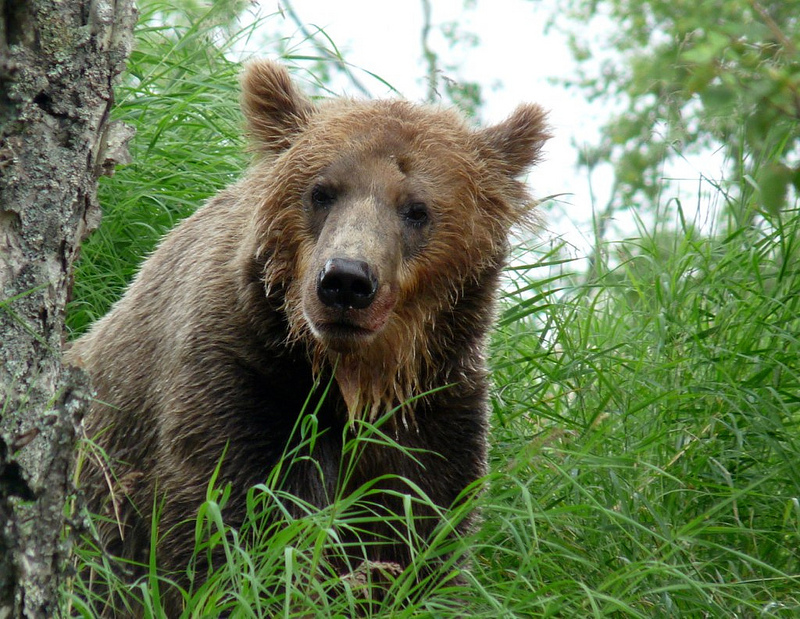 Who has photographed bears recently? I love those spectacled bears, @@Treepol ! We're seriously thinking about a family trip to Peru (well I've been thinking about it for a while but now more seriously) and definitely want to visit Chaparri! Love both series of bears. Only ones I've seen were on a hike in the mountains of Va; we took a wrong turn...oops. If that bear portrait isn't the epitome of “up close and personal”, I don't know what is. How you managed such an image without yourself becoming lunch, I have no idea! It's a GREAT photo !!!!!!!! !